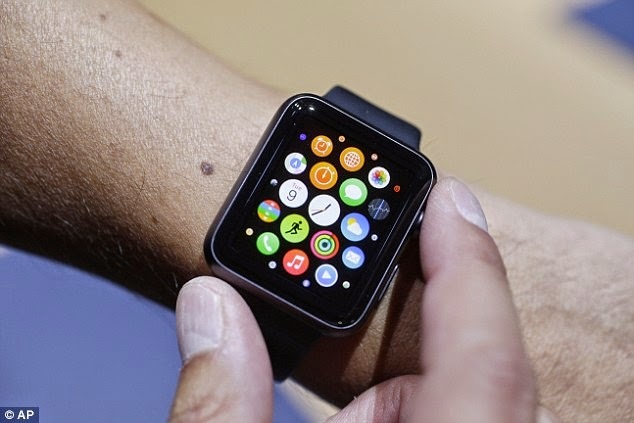 After long delays and wait, Apple's wonder smartwatch is finally being released Monday night tonight. The £220 gadget that can buy coffee and track your heart rate. It also has software which will avoid need to pay with cash at till points. System is tied to user's bank account and can pay for trains or bus fares.